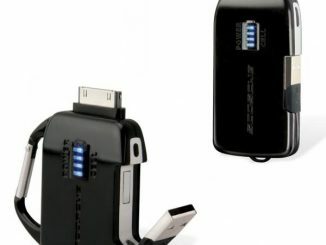 If you’re in need of a powerful home charger for your electronic devices, you’re in luck. 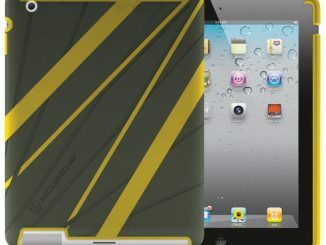 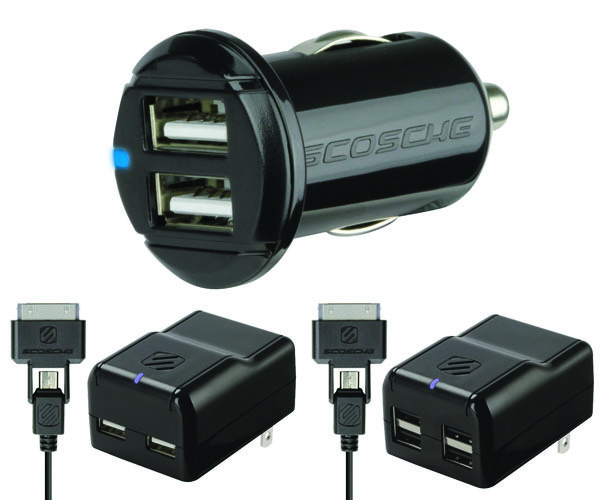 Scosche Industries just announced the release of Four New USB-Port Home Chargers at CTIA 2012. 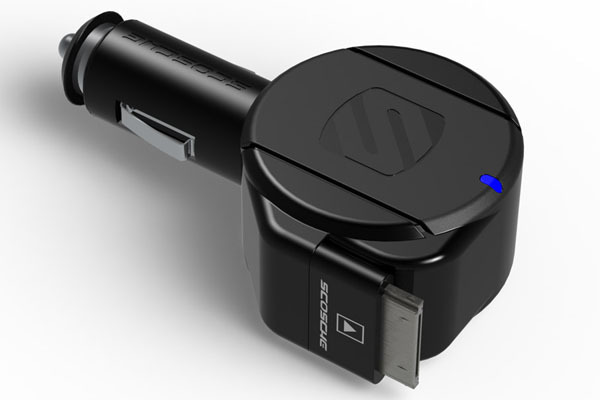 The new chargers work with the free Scosche reVIVE battery management app for both iOS and Android devices and the reVIVE h4 and reVIVE h4 pro feature four 5 watt (1 amp) USB ports, delivering powerful simultaneous charging. 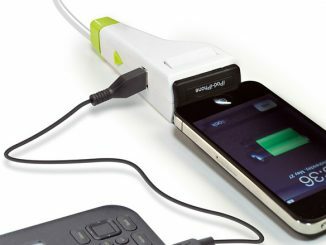 The reVOLT h2 and reVOLT h2 pro chargers feature two 10 watt (2.1 amp) USB ports that are capable of charging two tablets at the same time and, like the reVIVE h4 and reVIVE h4 pro, feature an ergonomic flat top design with flush folding wall prongs for easy portability. 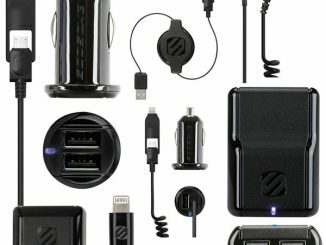 The new reVOLT c2 dual 10 Watt (2.1 amp) USB charger pack enough power to refuel two tablets simultaneously while on the go. 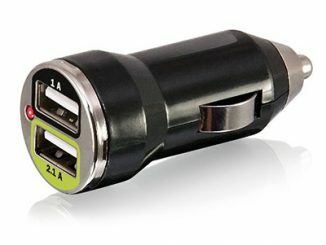 The reVOLT c2 is the first and only shotgun shell sized car charger to fit two 2.1A USB ports into such a compact form factor. 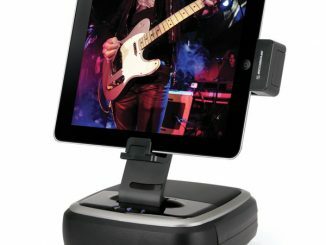 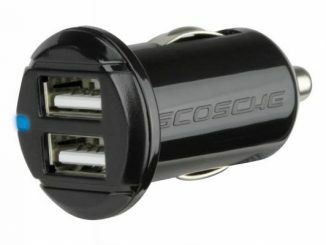 The 2.1A reCOIL II car charger with a retractable 30 pin cable allows users to neatly charge an iPod, iPhone or iPad. 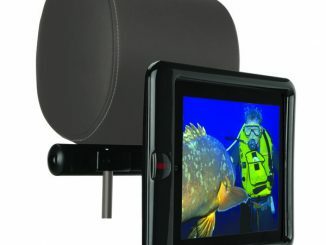 The 3 foot long, magnetically locking cable eliminates unsightly cable clutter when not in use. 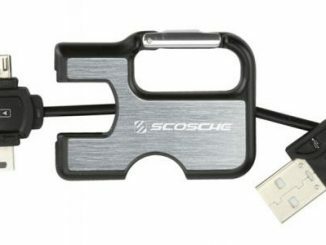 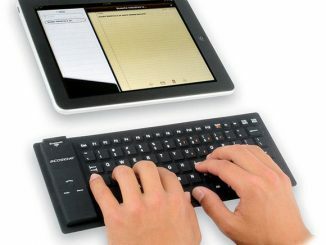 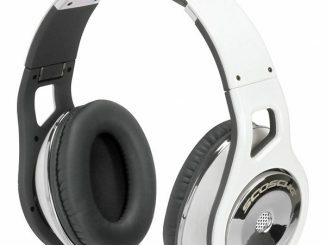 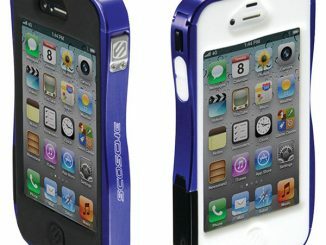 Look for all the latest Scosche Chargers to be available at Amazon.com and Scosche.